Your Home Painting Project Done Right! Painting the interior or exterior of a home is a major undertaking. Even the smallest painting projects must be completed with considerable skill and care to enjoy the best overall results on your property. When the proper preparation steps are not taken and when the paint is not applied with skill and the right technique, the result is that the paint may not look perfect in your home. The last thing that you want is for professional painters to do shoddy work and have to revisit your property multiple times. When you use the services of the skilled painters Eugene OR crew at Affinity Painting for house painting, rest assured that the work will be completed right the first time. The dedicated and hard-working painting crew at Affinity Painting goes the extra mile to ensure that our clients are satisfied with the end result, and one key aspect of this relates to color selection. 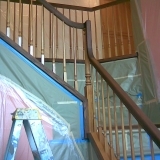 The skilled painting crew will take time to meet with homeowners before the actual work begins to assist with color selection. Paint colors can look different when applied to walls based on the paint finish, the surface the paint is being applied to, lighting in the room and many other factors. 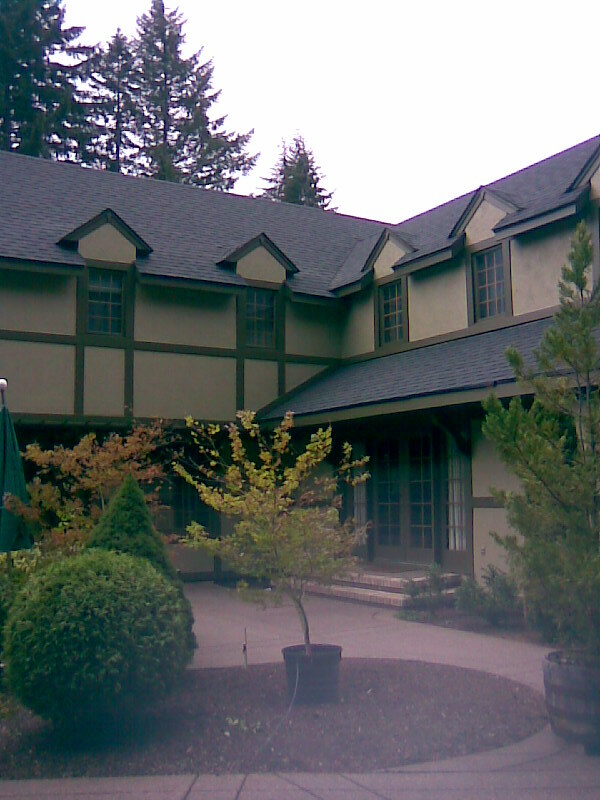 The expertise of our crew can be beneficial to you as you select the colors to use for interior and exterior purposes. In addition, the painters Eugene OR team at Affinity Painting will take steps to prepare the surfaces of your home for the paint before we begin working on the project. 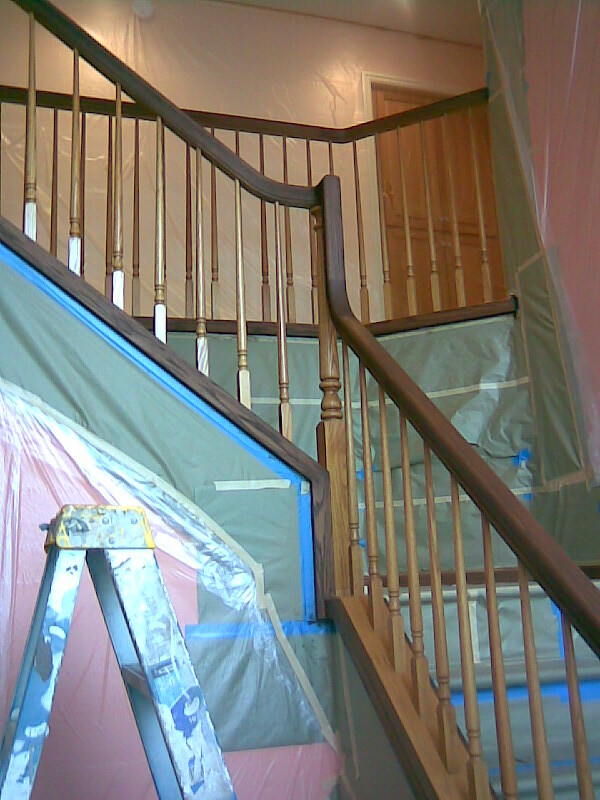 Our painting professionals will scrape and sand rough surfaces and will seal gaps and cracks. This will create a smooth, even surface for the paint to be applied to, and ultimately, this will help you to enjoy a more professional, finished look in your space. Whether you have plans to repaint your entire home or simply have a small painting job that you want to complete, choosing professionals who will get the job done right the first time is an important step to take. Our experienced and skilled painting team at Affinity Painting know what it takes to provide you with the flawless results you desire in your home or on your home’s exterior. 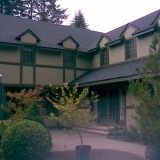 To learn more about the painters Eugene OR team and services we provide or to request an estimate for our services, contact our office today to schedule an appointment.